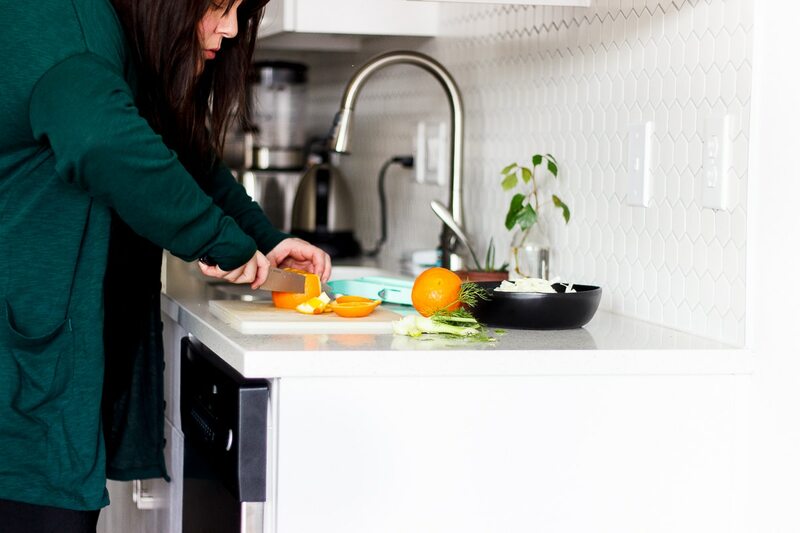 Before we get to this simple winter salad of shaved fennel and citrus dressed in a bright orange vinaigrette, we’re going to talk about Maggie. I’m not really sure where to start, so I guess the beginning is just as good of a place as any. I first met Maggie in 2015 when I owned my health coaching business. She was introduced to me by a mutual friend because she was looking for a massive health overhaul. As it turns out the twenty-one day plant-based program I was offering was (maybe even unknowingly) exactly what she was searching for. Albeit major, I am not going to share Maggie’s transformation story because that is her’s to share. 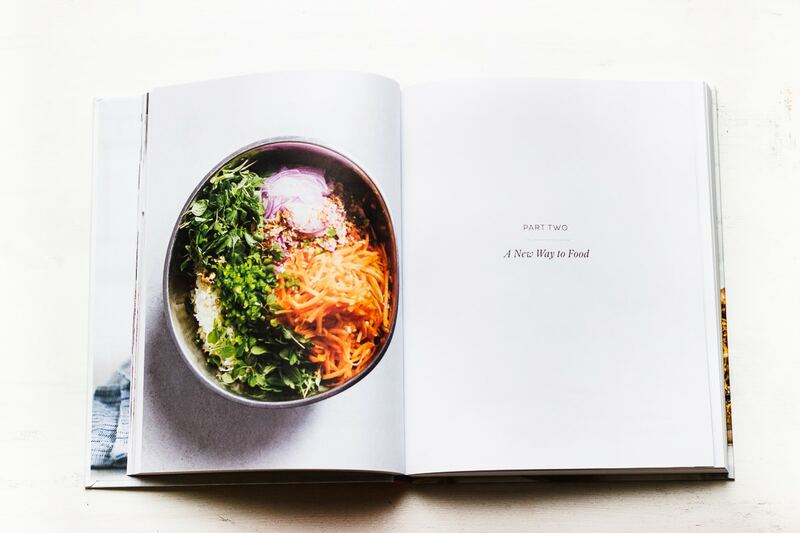 One that she unveils in her deeply personal new cookbook, A New Way to Food: 100 Recipes to Encourage a Healthy Relationship with Food, Nourish Your Beautiful Body, and Celebrate Real Wellness for Life. Although the title may hint at what she’s been through and where she’s headed, the book tells an inspirational story of growth, triumph, failure, persistence and perseverance. 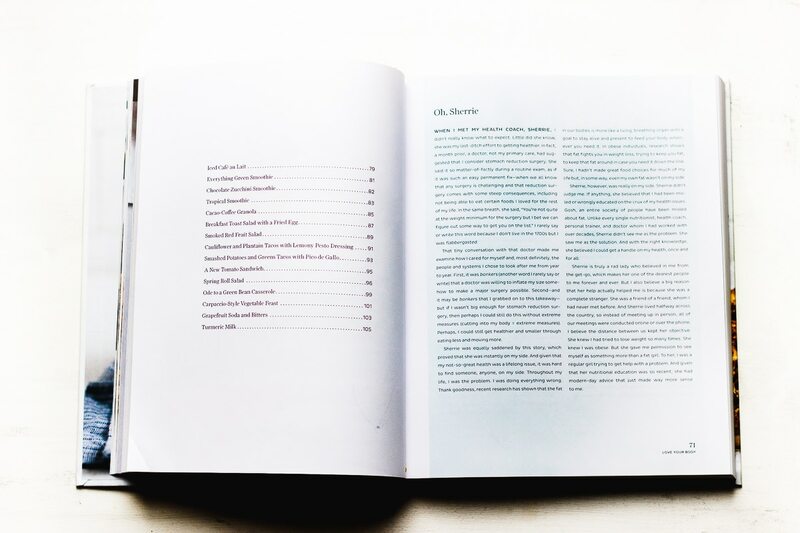 Maggie included our story in the book, and I am still searching for the words to describe how it feels to see your name as a subheading for a chapter in a book. However, humbled, honored and loved are on the top of the list. I am so damn proud of Maggie. And not because she was a client of mine that grew to tell a success story like no other. But because Maggie is my friend, an entrepreneur and woman I deeply admire. Maggie’s honesty and outlook is refreshing in a saturated world of unattainable wellness ideals. 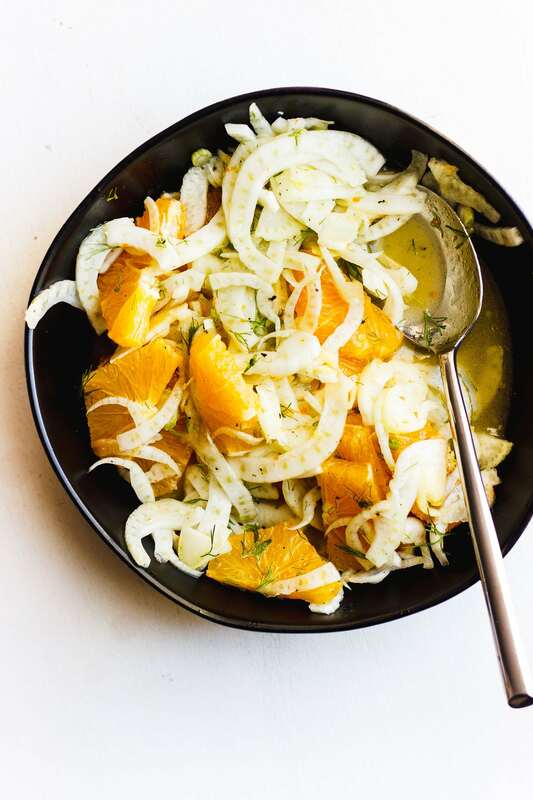 This fennel citrus salad with orange vinaigrette is a recipe inspired by Maggie’s cookbook. You won’t find this recipe inside of it, but you will find a lot of other simple and stunning recipes like it. A New Way to Food is not a diet book. It is a book full of approachable recipes. Some are healthy and some are not. Some are comforting and some are cleansing. It is a book to find all of your beautiful potential. 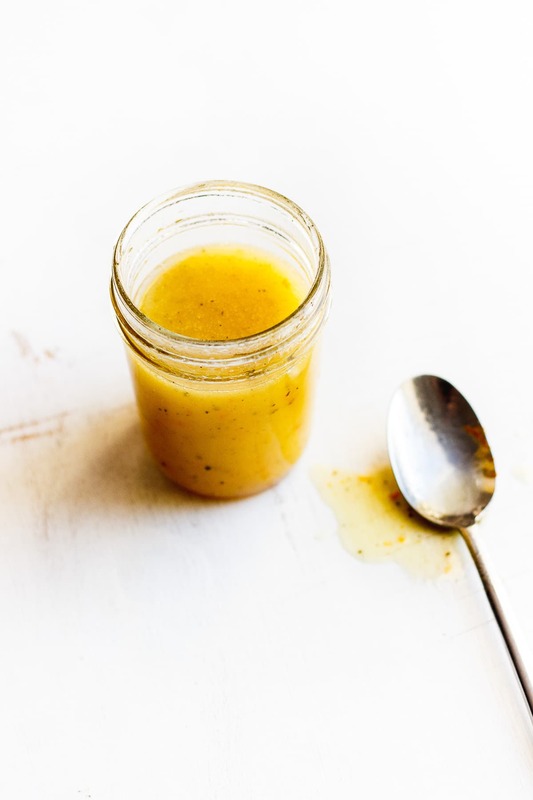 An orange vinaigrette to knock your socks off. 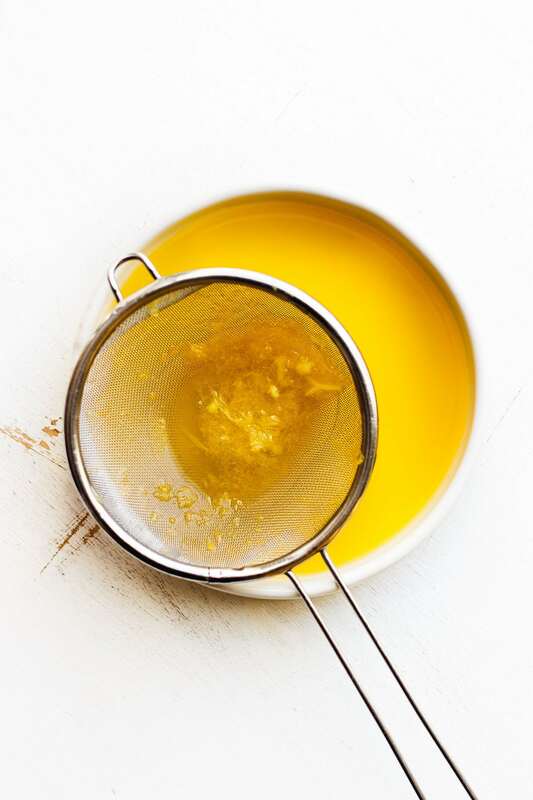 Lemon vinaigrette is a classic. But this orange vinaigrette is rather revolutionary. It contains just five ingredients. Olive oil, fresh orange juice, orange zest, salt and pepper. 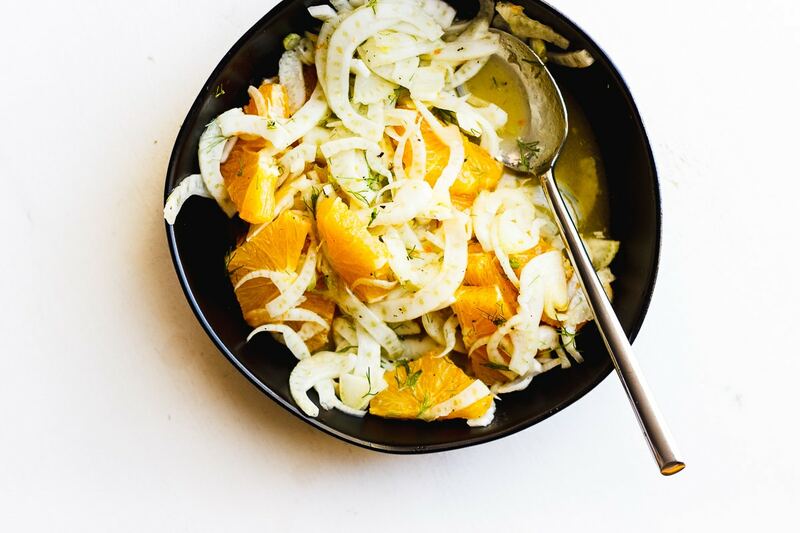 I have been keeping a jar of it in my refrigerator this winter and pouring it on everything from this fennel citrus salad to roasted vegetables. It is tangy, sweet, bright and everything you need to lift your spirits until spring. Oh, and I’m hosting a major giveaway to celebrate A New Way to Food on Instagram. One lucky reader will win a copy of Maggie’s book and a four piece Universal Standard Loungewear Set. Universal Standard is an inclusive clothing company dressing women sized 6-26. I own this Loungewear Kit and I love it. And I know you will love it too. I’ll choose a winner on February 12 at noon Central. Click here to enter. Sher wearing Universal Standard’s Seft Cardi in Hunter Green and the Meko Nightie in Dark Sapphire. Shave the fennel bulb thinly with a mandoline or very sharp knife. Supreme (or peel) one of the oranges and cut the fruit into half moon segments. 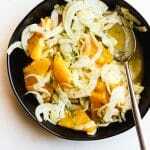 Combine the fennel with the oranges in a serving bowl. Zest and juice the other orange into a small bowl. Then add in the olive oil, salt and pepper and whisk vigorously until well-combined. Pour the vinaigrette over the fennel and oranges and toss gently. Garnish with fennel fronds, more salt and pepper if desired and serve. More vinaigrette recipes you will love. 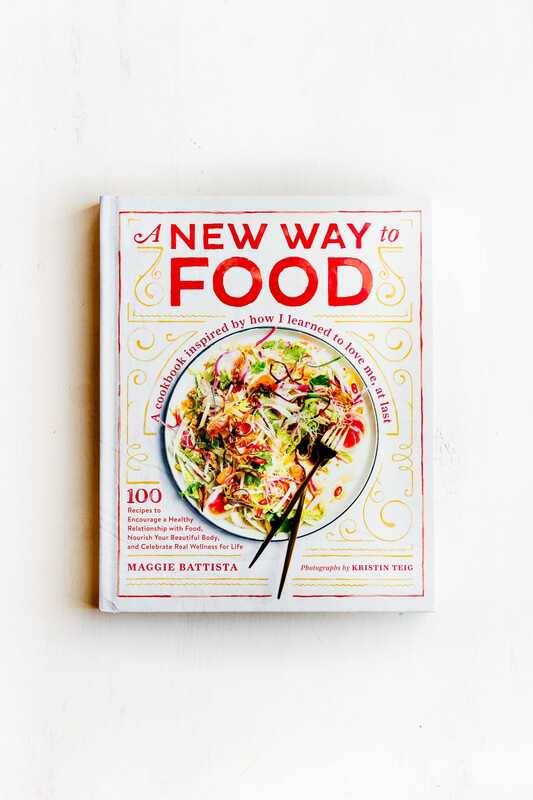 A big thanks to Roost Books for sending me an advance copy of A New Way to Food. Thanks for sharing such a yummy salad with us. It looks delicious. This is exactly the type of salad that will chase away the cold and keep you feeling healthy and nourished! I love how complex the flavors are while only having simple and well thought out ingredients. Thank you again for another home run recipe! This recipe will be great to help me get back to good to great meals! I have been eating a lot of junk foods since the holidays. Thank you, Sherrie! Please keep the recipes and tips coming. I love the simplicity of this recipe and these flavors are just perfect together!